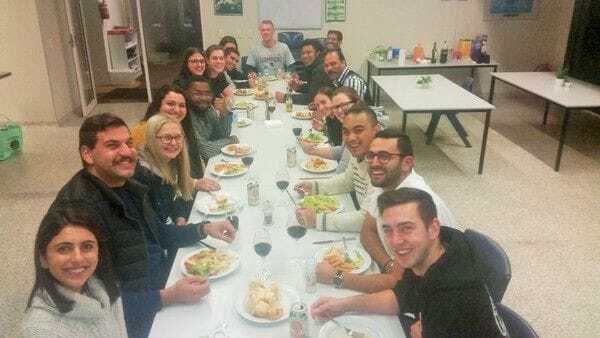 An annual workshop and formation event for Lasallian youth ministers has been enriched by the presence of two De La Salle Brothers from Pakistan who are visiting Australian schools over the next three weeks. 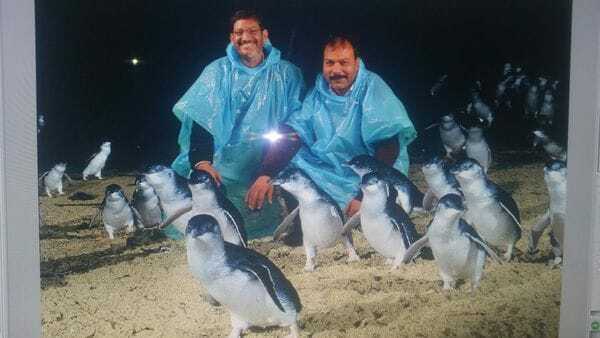 The Principal of La Salle Urdu High School in Faisalabad, Br Waseem Sulakhan and Br Sajid Bashir from the Catechist Training Centre in Khushpur have experienced a true Australian winter during the Youth Ministry Induction week at Phillip Island, off the coast of Victoria. 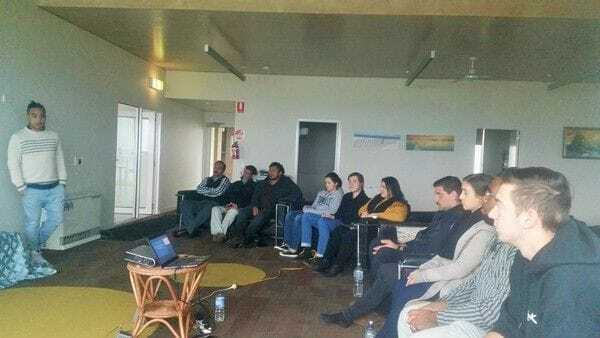 The event has brought together youth ministers from Lasallian schools around Australia, with the Lasallian youth minister for Papua New Guinea, Mr Dagia Aka, also joining in the four day workshop, which started on Monday. It is a unique opportunity for the 14 youth ministers to gather with the Lasallian Mission Services team and assess how they are progressing against the Key Performance Indicators set for them at the start of the year. It then gives the youth ministers clear feedback which they can factor into their work, preparing them for any challenges they may face in Terms 3 and 4. Brothers Sajid and Waseem from Pakistan will be returning to Melbourne on Thursday before visiting St Bede's College Mentone and De La Salle College at Malvern next week. The following week they will have the chance to visit three Sydney Lasallian schools- La Salle Catholic College in Bankstown, De La Salle College in Caringbah and De La Salle College in Ashfield where they will have the opportunity to meet with Principals and leaders of school executive teams. It is also a great opportunity for the Pakistani Brothers to learn more about fellow Lasallian schools in Australia as the District begins implementing Twinning arrangements, aimed at fostering closer ties between schools in the two countries. Br Waseem's school, La Salle Urdu High School is the largest private Catholic Urdu high school for boys in Faisalabad city but it caters to students of all backgrounds. The students come from extremely poor areas in the city and their parents find it difficult to pay a very small sum of money as tuition fees. Twinning will help the school cover the cost of uniforms, books and stationery and any further upgrades in facilities or school infrastructure. It will also help cover the costs of school maintenance work such as electrical and painting, along with the replacement of furniture. A number of Australian schools have entered a twinning arrangement with La Salle Urdu High School, including St Michael's College in Adelaide, O'Connor Catholic College in Armidale and Casimir Catholic College in Sydney.